Humboats has rentals and tours throughout the fall and winter by appointment. 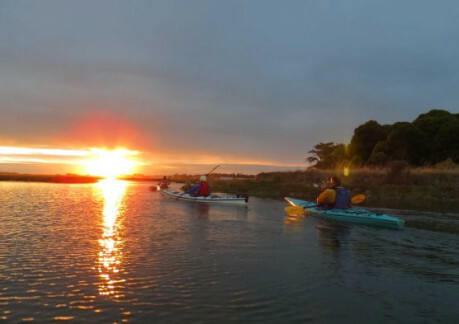 Rent a kayak, SUP, or canoe and go out on your own, or take a tour with Brian, owner of Humboats, and witness the bay's diversity. The loons, cormorants, grebes, pelicans, ospreys, godwits and more are a few of the hundreds of birds in Humboldt Bay! 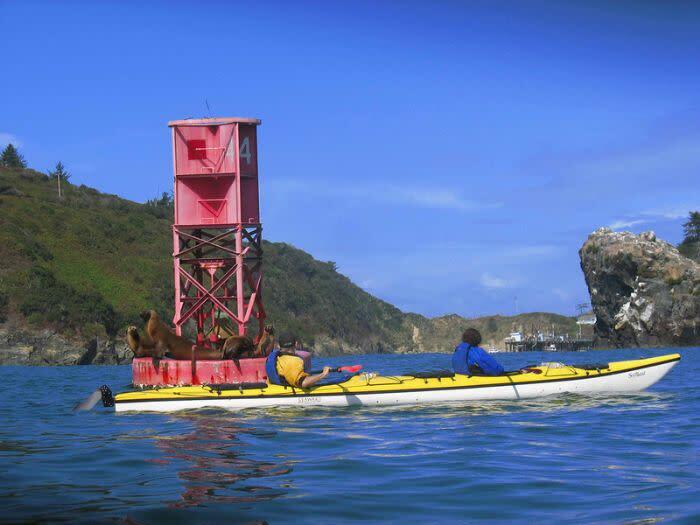 These and a host of other natural waterfront wonders can be viewed from a kayak in the bay. 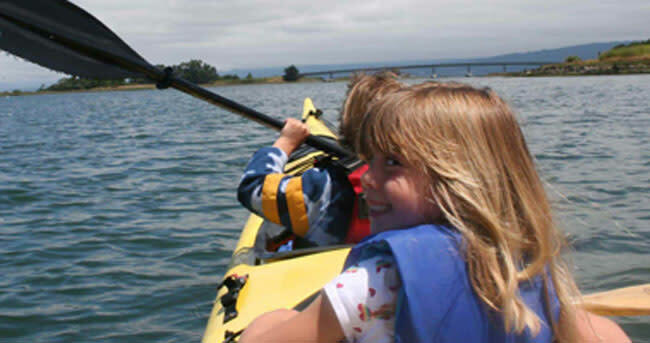 Humboat's waterfront location at picturesque Woodley Island Marina features the only dockside kayak rental facility on the redwood coast. 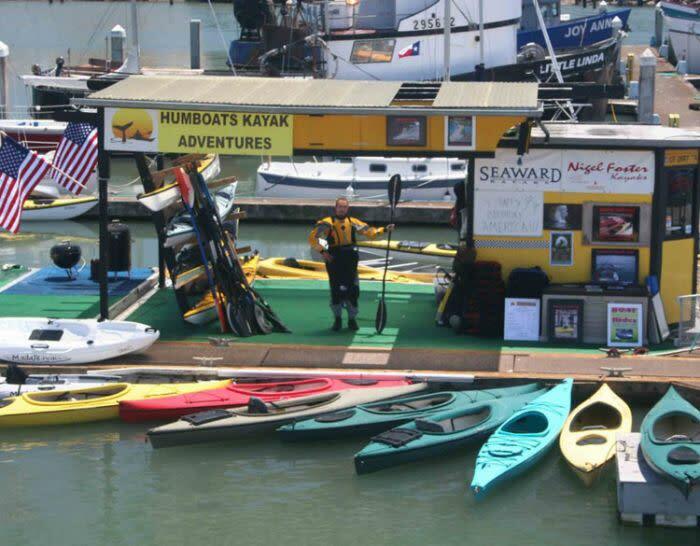 Come on down to Dock A and we’ll provide you with the kayaks, canoes, SUP's (Humboats is the only dockside kayak and SUP rental facility on the redwood coast), safety equipment, paddles, and PFDs (life jackets) that you’ll need for a paddle on Humboldt Bay. 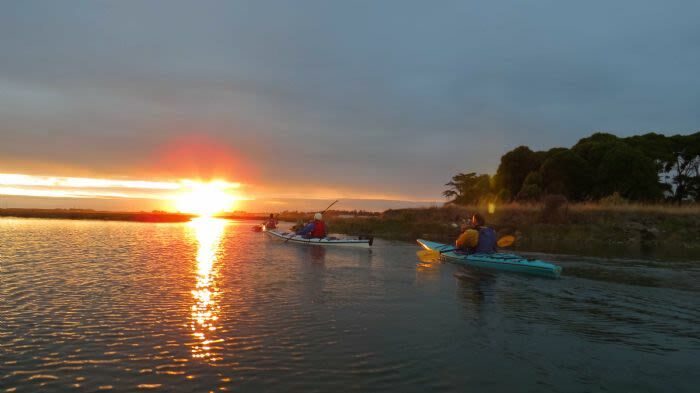 Also - For those that may have a desire to kayak & fish - Malibu Fishing Kayaks are available. These fully loaded kayaks include flush mount, rod holders, tackle crate, anchor, bait bucket, portable cooler and dry bag.